The past few years have shown a growing interest in cooking and food, as a result of international food issues such as BSE, world trade and mass foreign travel, and at the same time there has been growing interest in Japanese Studies since the 1970s. This volume brings together the two interests of Japan and food, examining both from a number of perspectives. The book reflects on the social and cultural side of Japanese food, and at the same time reflects also on the ways in which Japanese culture has been affected by food, a basic human institution. 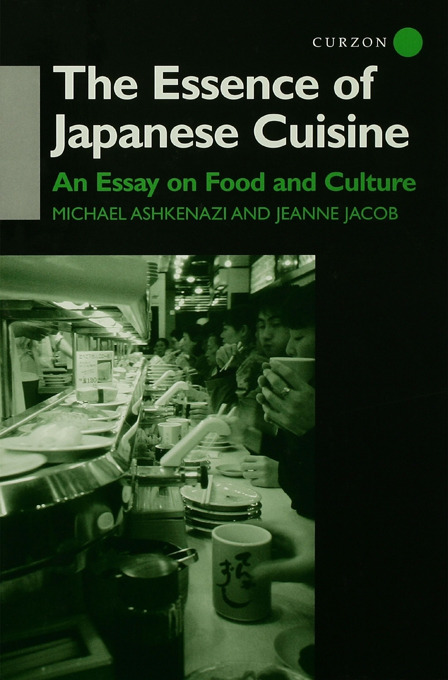 Providing the reader with the historical and social bases to understand how Japanese cuisine has been and is being shaped, this book assumes minimal familiarity with Japanese society, but instead explores the country through the topic of its cuisine.